Today is a very special day - as it's not only the 125th anniversary of the late Colonel Sanders, but also my 21st birthday! Now, why is this so important? Well, it's not. But I've been so busy with work recently that I've not had much time to get out some blog posts outside of the standard movie reviews. So, as is tradition, it's time to give you this egotistical little post to celebrate yet another birthday. What's that you see above? Why, the crest of Southampton FC of course! But why is it there? 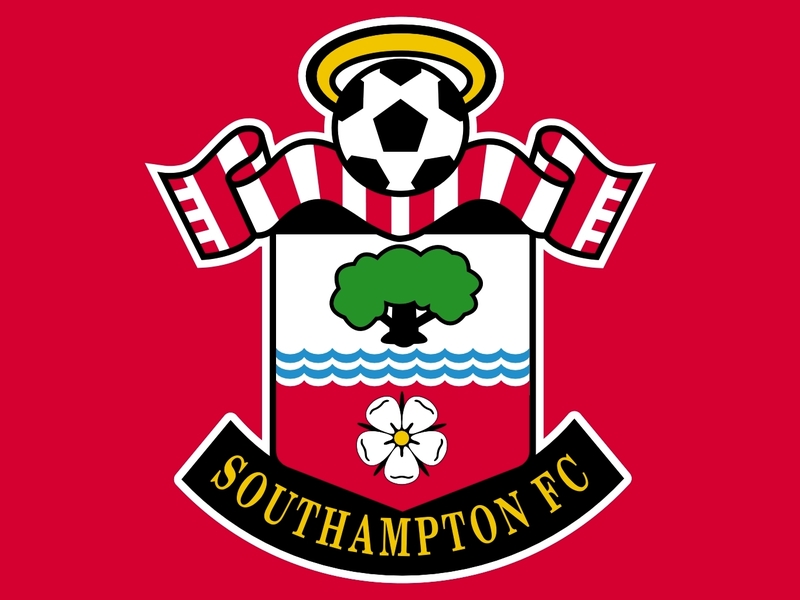 Well, everything on this birthday literally revolved around them - one of my gifts was a £70 Saints coat, made from a beautiful waterproof material and manufactured by the always brilliant Adidas. Other stuff included a retro Saints shirt that was worn during their 1976 FA Cup victory, and a complete replica of their current away kit, with my name and a fitting number pasted on the back. Check it out. There's also a pair of earphones made by Veho, who are the current sponsors of the team, and while I'm still getting used to wearing much larger headphones in public, it's fair to say that the sound quality and outside noise reduction they offer makes it truly worthwhile. Finally, to seal the deal, I've got tickets to attend their next home game against Manchester United on September 20, which is gonna be one exciting watch. Wait, what is this? Well, it's the new teaser poster for 2016's The Jungle Book, a live action revamp by Disney of their original 1967 animated classic. 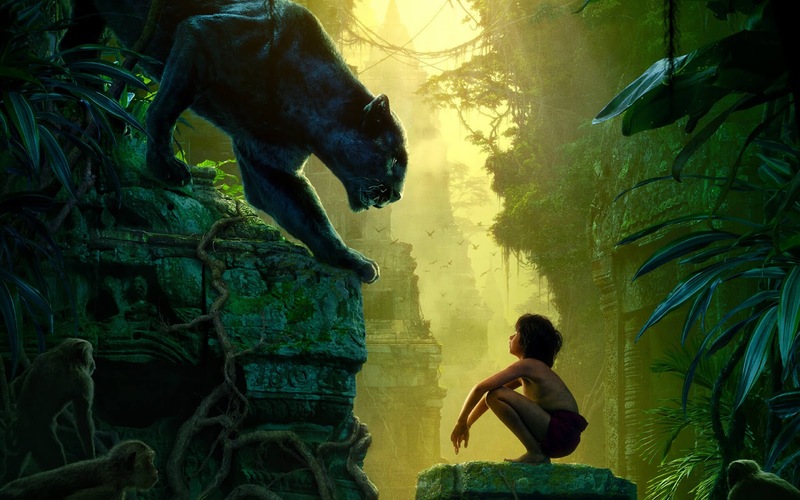 Though Alice in Wonderland and Maleficent left much to be desired when it came to live action Disney updates, this year's Cinderella nailed the traditional, charming tone that harkens back to the old days, and hopefully The Jungle Book will achieve the same thing. It's all star cast and, thus far, beautiful visual style make it easily one of my most anticipated films next year. But yeah, that was probably the longest birthday blog post of all time. While I don't go for all the clubbing or drinking nonsense that other people embrace on their 18th or 21st outings, I certainly had a memorable time, and a fantastic lineup of gifts - which my guilt made me want to pay people back for - made it a fantastic time from beginning to end. The only main issue is my phone deciding to give my technical grief on today of all days, but hey, technology is forever against you.